Planning House has successfully secured outline approval for a detached new home within an agricultural field adjacent to the boundary of the small village of High Hesleden, Co. Durham. The recommendation was to refuse the planning application, however Durham Planning Committee overturned the recommendation and approved the application unanimously. 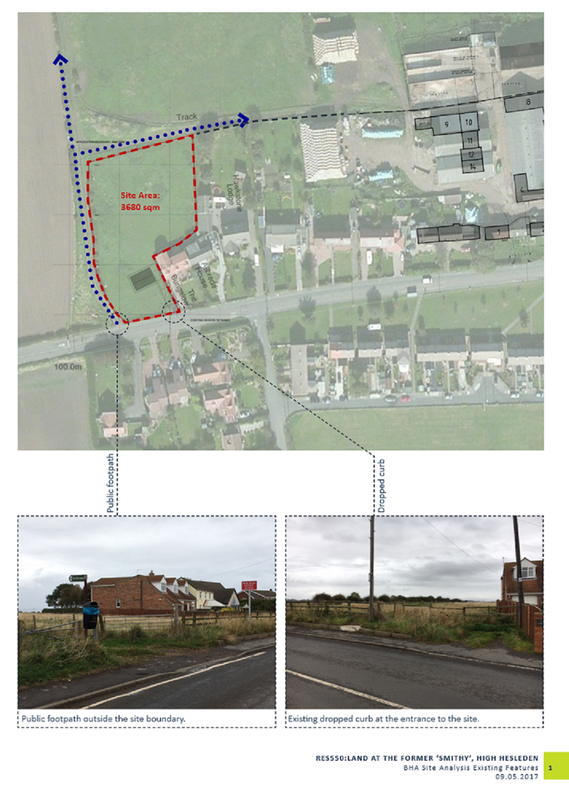 The application site is located outside of the defined settlement boundaries at the edge of the village. The site previously housed the former Blacksmiths which was demolished some years ago. Plans by Blake Hopkinson Architecture & Design. Previous PostPlanning mythsNext PostEveryone is a Nimby!